Expert Appearance & Detail Work. Get Your Bike To Look It’s Best. 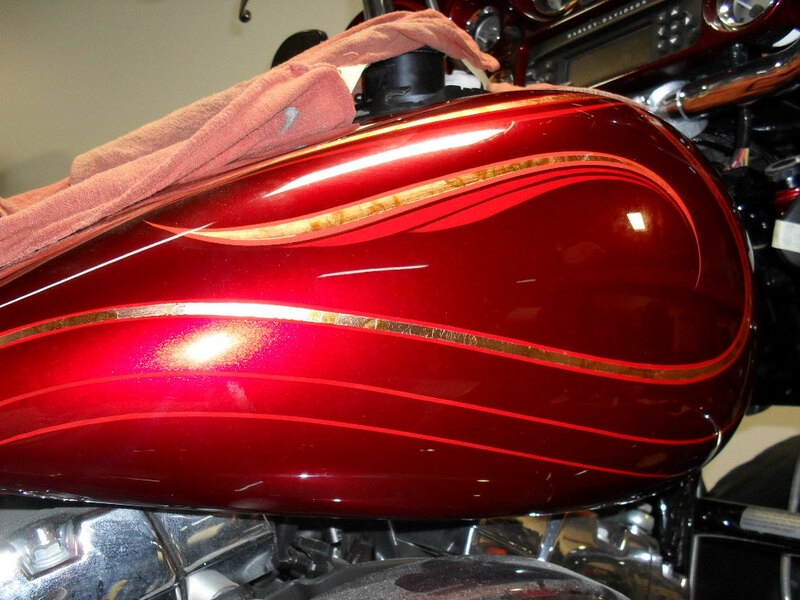 Get A No Cost Appearance Consultation To Make Your Bike Look Awesome. A. Always give you an honest and educated conversation about any repairs necessary to put you back on the road with confidence and peace of mind. We will never lose sight of your needs or concerns as we strive to deliver the best in high-value service. B. Our technicians will not rest until your motorcycle is in top-running condition. You can believe in us, and trust that your bike will be as safe as possible when it leaves our shop. ©2016 osc motorcycle service center - all rights reserved.